Heritage sites can often cause a number of challenges and problems that make building works far more complex and intricate. 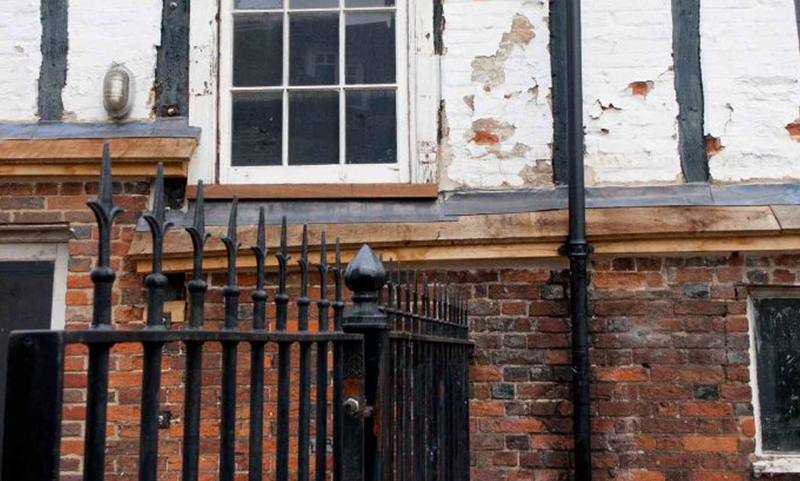 However, at E.S Moss we are experienced in working on heritage sites and can work around current legislation, respect the integrity of the sites whilst creating long-lasting and durable buildings. The Maltings is historic monument that, in recent years, has faced serious decline and has needed a number of structural improvements to ensure the integrity.